Toyota, Honda and Ford also looking to grow sales. 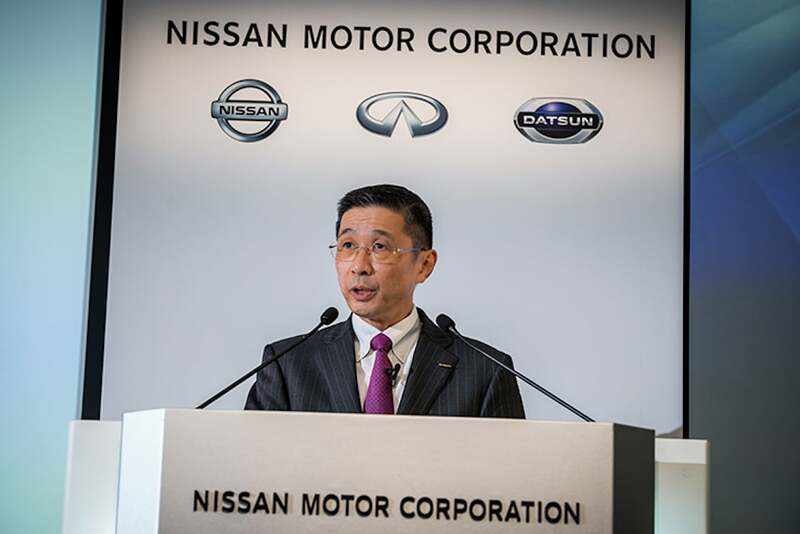 Nissan President and CEO Hiroto Saikawa laid out plans to grow sales in China by 2022. Nissan Corp. is wasting no time playing catch up with General Motors and Volkswagen AG in China, nor is it wasting money spending $900 million to ramp up its vehicle production in the country. Working with its Chinese joint-venture partner Dongfeng Group, Nissan’s plans call for expansion of production capacity during the next few years to 2.1 million vehicles annually, according to Reuters. Currently, Nissan sold 1.5 million vehicles last year in China, trailing GM and VW which put out about 4 million vehicles each. It wants to sell 2.6 million by 2022, and secure the No. 3 spot in the country by then, according to reports. 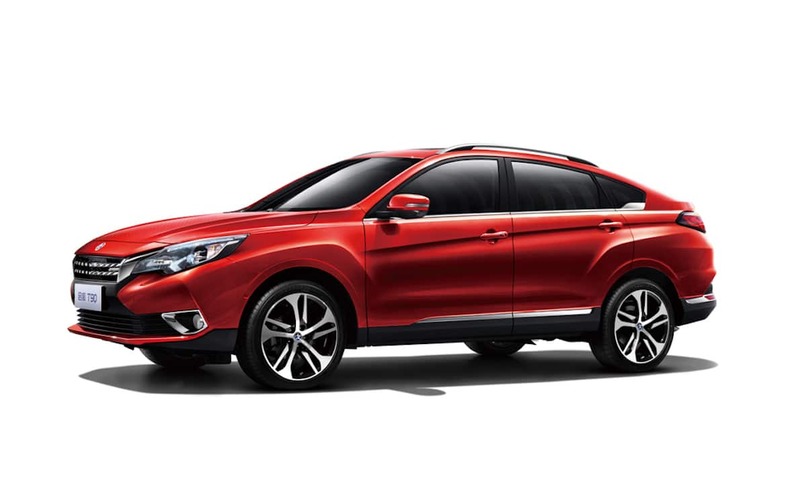 To achieve that goal, the Nissan and Dongfeng would expand the capabilities of two existing assembly plants to produce Nissan brand passenger cars and construct a new plant in Wuhan where Dongfeng is headquartered. The plan, which Nissan outlined in February, is called “Triple One” and seeks to increase its market share in China by focusing on electric cars and Nissan’s bargain brand, Venucia — a sound strategy given those are the segments with the fastest growth rates in China. Of course, Nissan isn’t alone in its desire to grow sales in the world’s largest automotive market. Toyota plans to increase its China capacity during the next few years by 240,000 vehicles a year, or by about 20%, from its current capacity of 1.16 million vehicles a year. Ford has been perpetually behind when it comes to selling vehicles in China. Last year’s results were bad and with 2018 shaping up to be worse, the automaker is looking to move into new territory in 2019 with its new Territory SUV. 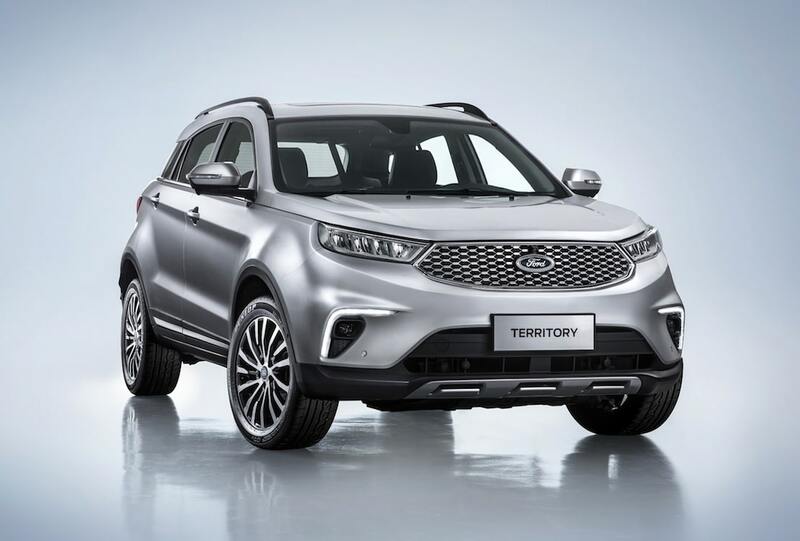 The new ute is the company’s first option in this fast-growing segment in China, which is dominated by local automakers, and starts to solve some of the problems the company faces with gaps in Ford’s product line-up. Nissan and Dongfeng are counting on growing sales of its low-cost Venucia brand in China to push Nissan past 2.5 million units by 2022. “This isn’t going to be an instantaneous turnaround of our business in China, but you’re going to see a series of actions, a series of products and a series of moves that will return us to being a very successful growth business in China,” said Peter Fleet, president, Asia Pacific and chairman & CEO, Ford China. Honda’s problems in China are a bit different. In early March, Honda halted sales of its popular SUV, the CR-V due to an engine problem. Its noted it may have to do the same with Civic after a government agency rejected the automaker’s plan to recall 350,000 cars to fix the problem. As a result, Honda sales are down because the problems with the CR-V and Civic are creating a quality perception issue with all of its China-based models. This entry was posted on Monday, August 20th, 2018 at and is filed under Automakers, Automobiles, Business, China, EVs, Ford, GM, Honda, Markets, Nissan, Sales, Sales, Toyota, Trends, Volkswagen. You can follow any responses to this entry through the RSS 2.0 feed. Both comments and pings are currently closed.